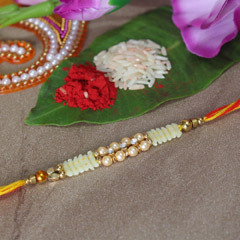 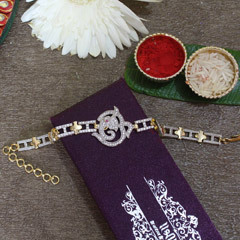 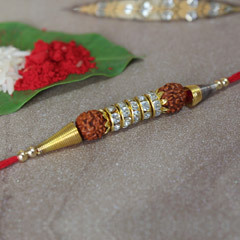 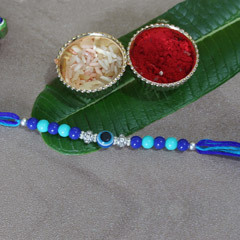 Fancy rakhi are the norm in rakhi celebrations. 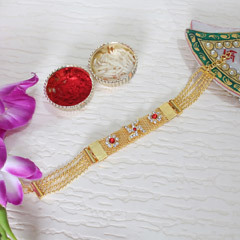 Every brother wants to feel special and loved on the occasion of Raksha Bandhan. 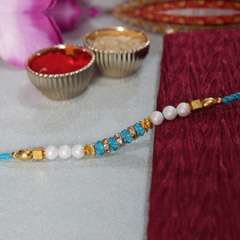 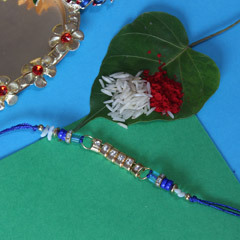 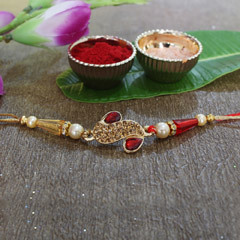 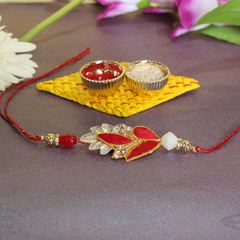 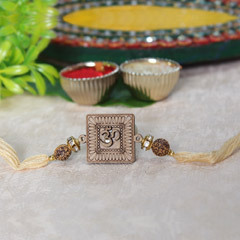 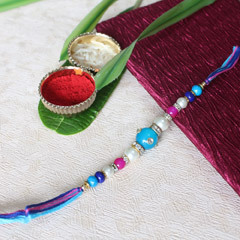 What better way for sisters to show their love for their brothers than to tie a beautiful fancy rakhi on their wrists? 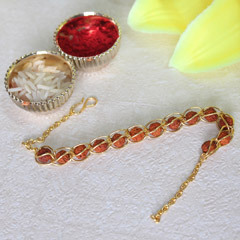 Fancy rakhi comes in different sizes and shapes. 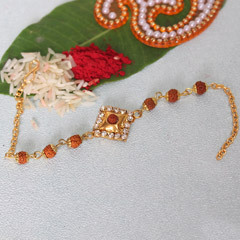 They are a new upgrade to the traditional threads that sisters would tie in the older times. 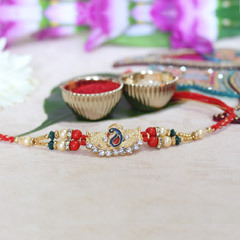 We here at Sendrakhi.com bring to the finest collection of fancy rakhis available anywhere. 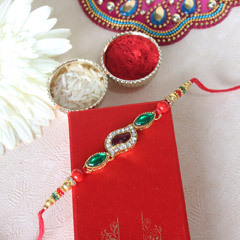 You can find the design you want and your brother would love to show it off on his decorated wrist. 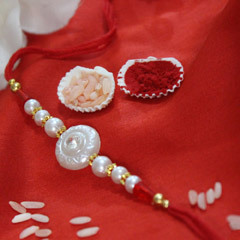 From floral designs to cartoons we have everything for every age group. 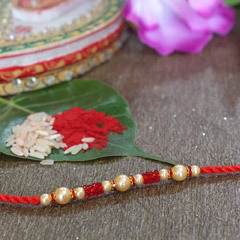 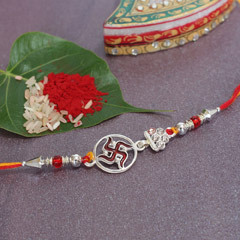 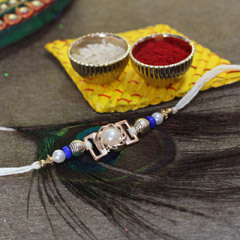 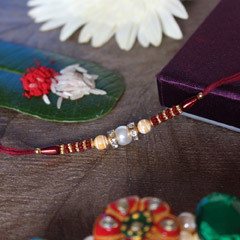 Even the material of the rakhi is available in various types to give you the best experience and choice. 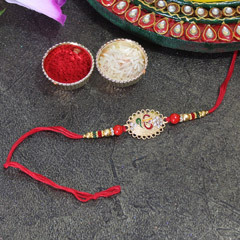 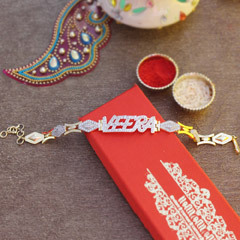 We provide the best delivery services so that the rakhi you purchase here for your brother reaches to him on time and you don’t miss out on the feeling of closeness that is the essence of this special occasion. 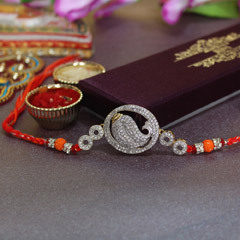 Take your online shopping to another level with as we provide free shipping to anywhere in India. 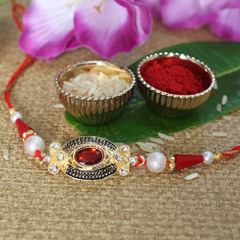 Even if your brother or you live abroad we will make sure that you celebrate Raksha Bandhan together by providing worldwide delivery of Rakhis.